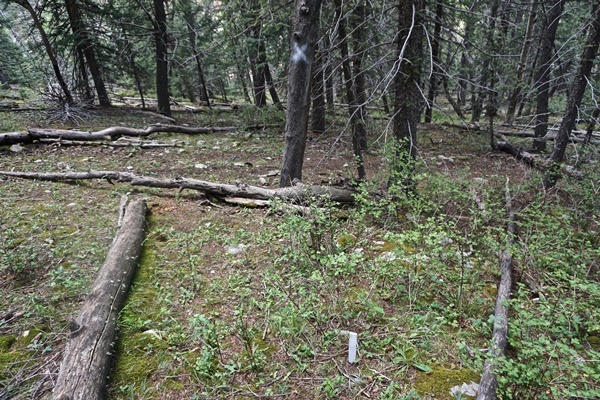 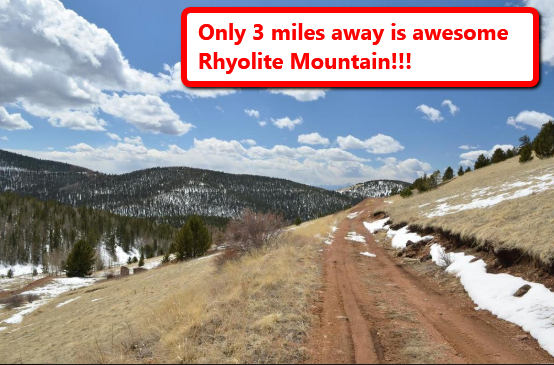 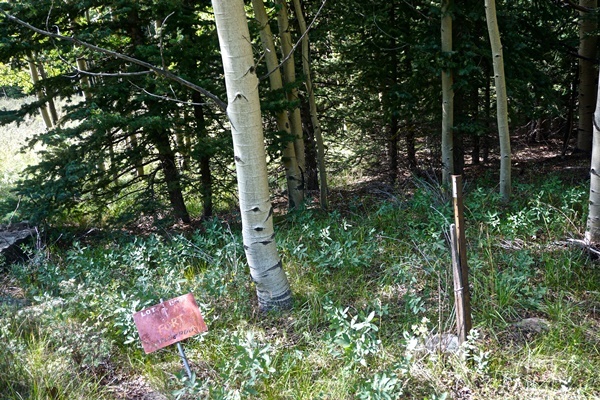 Cripple Creek Mountain Estates Land Sale – Troy Way Huge Discount with similar CCME properties asking almost three times more at $20,000 with inferior views!!! 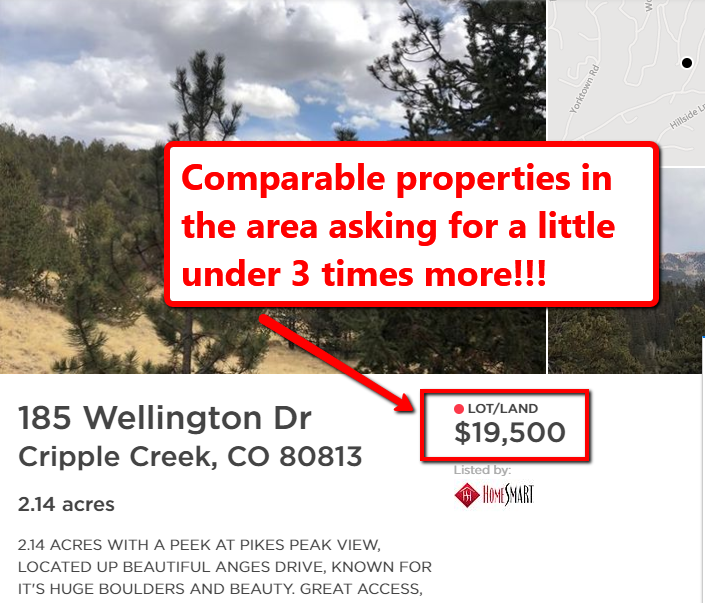 This is a Killer Deal for $10,999 seller financing with as low as $1,100 down and $235.23 per month for 5 years and more savings available with a larger down payment!!! 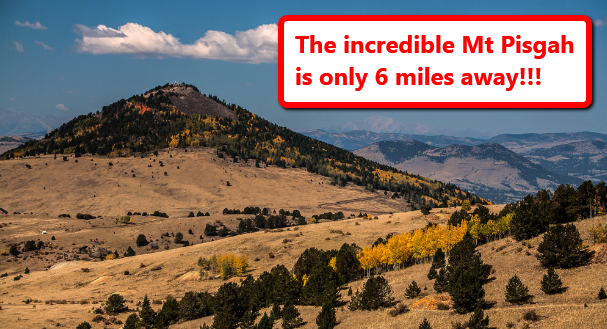 Or, a Huge Cash Discount at $6,999!!! 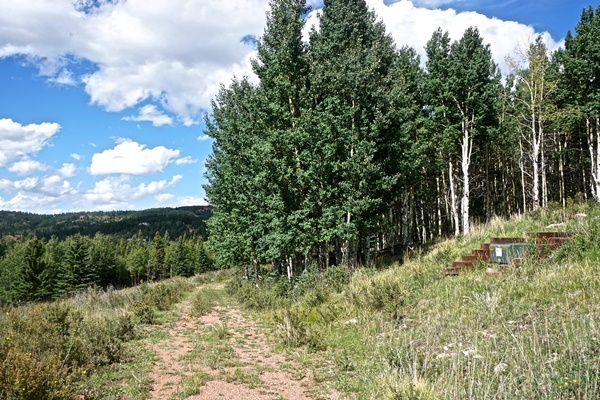 It has with central water, just over an acre of beautiful views right next to BLM land, the perfect place for the ultimate Gaming retreat. 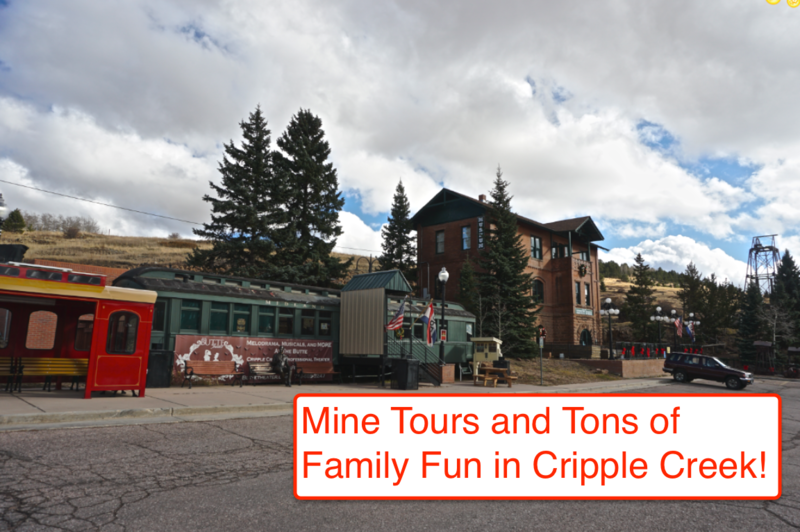 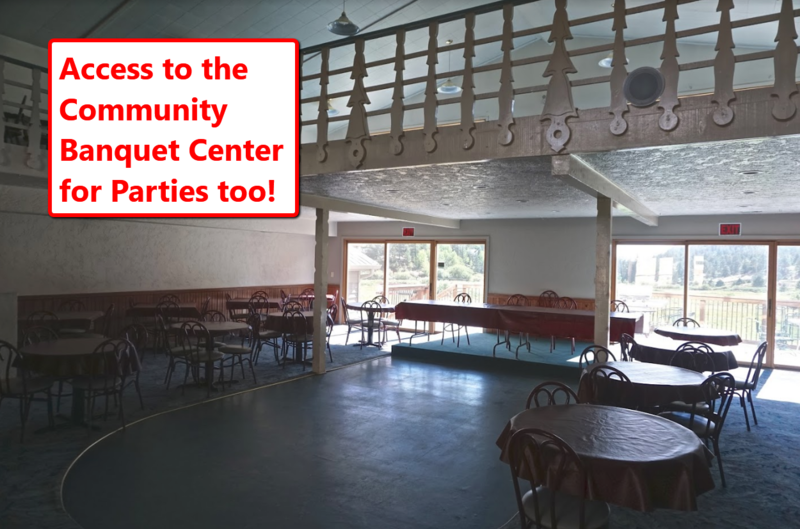 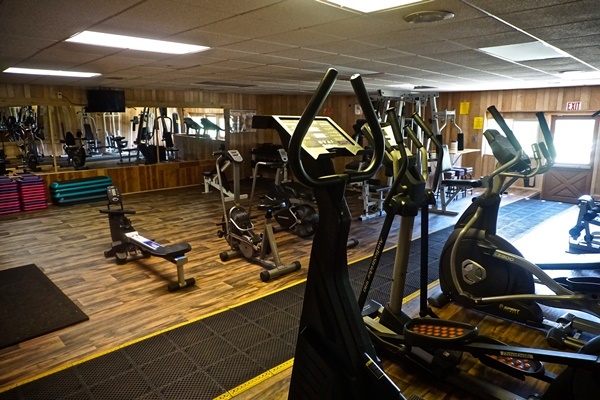 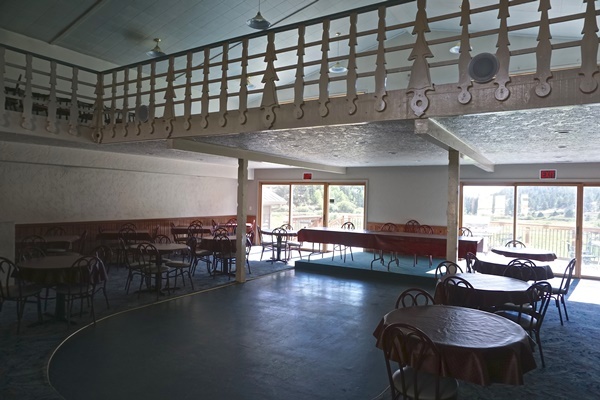 Casinos and all the fun of Cripple Creek with mountain views great for a secluded getaway. 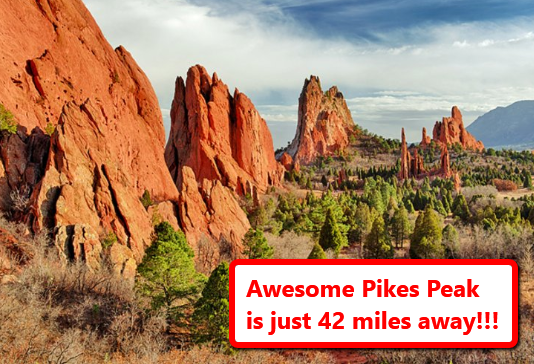 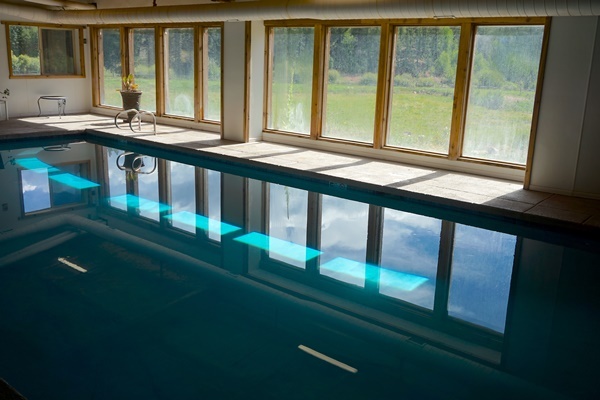 Only a hop, skip and a jump from Colorado Springs nestled behind Pikes Peak to make for the perfect mountain getaway to create family memories to last a lifetime! 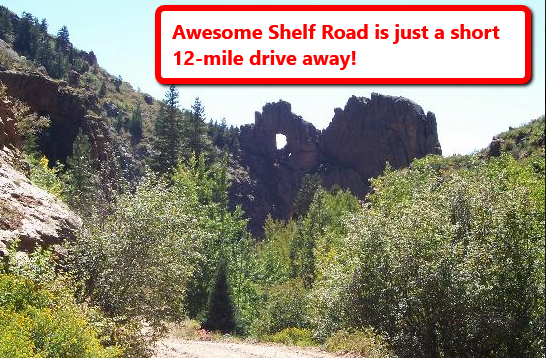 Grab this one before it is gone, we are getting a ton of hits on it, it won’t be available for long! 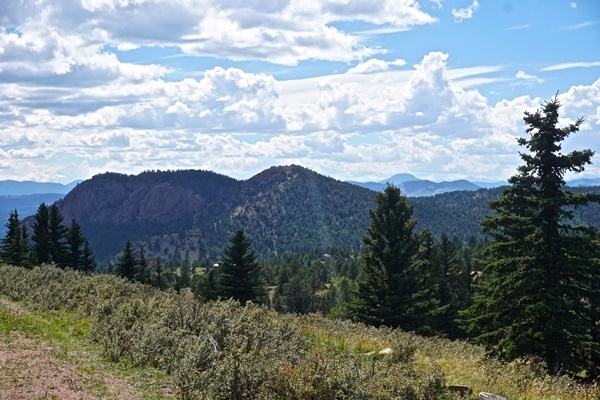 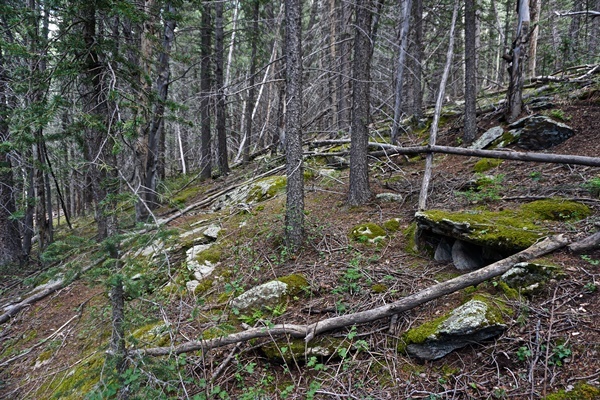 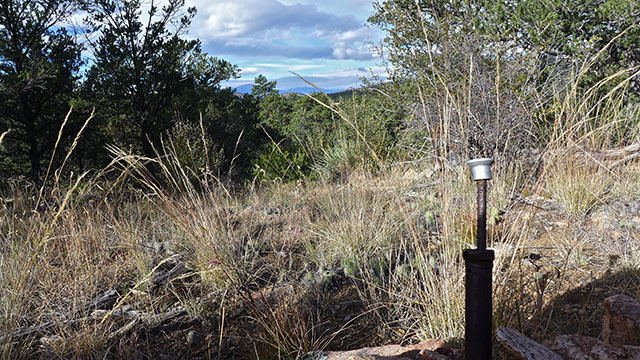 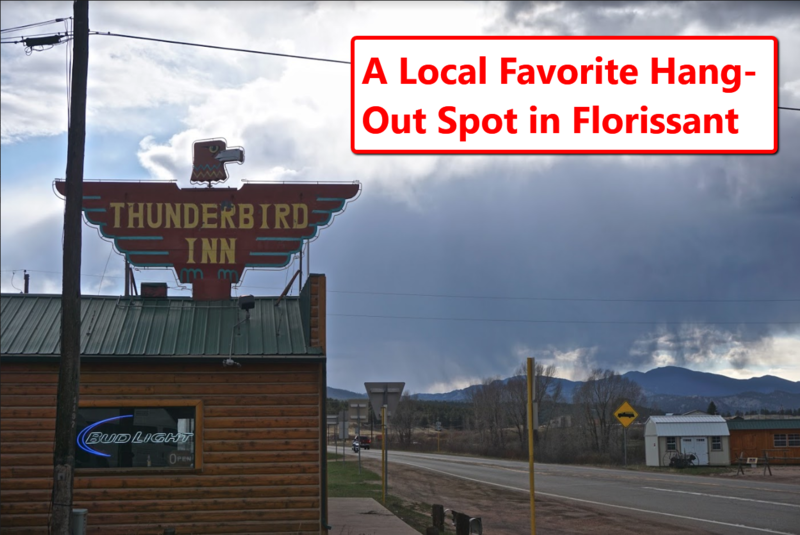 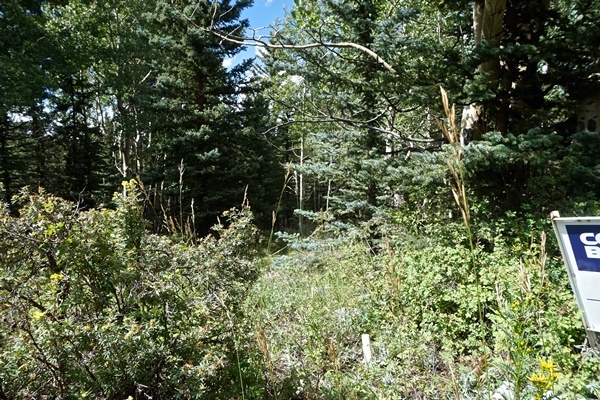 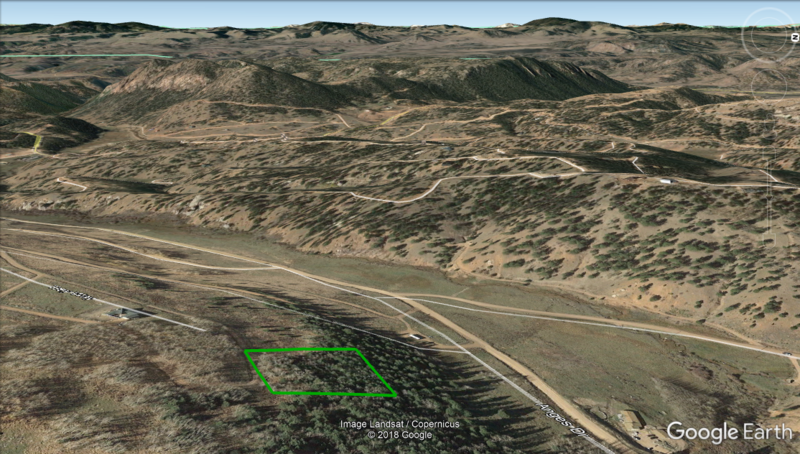 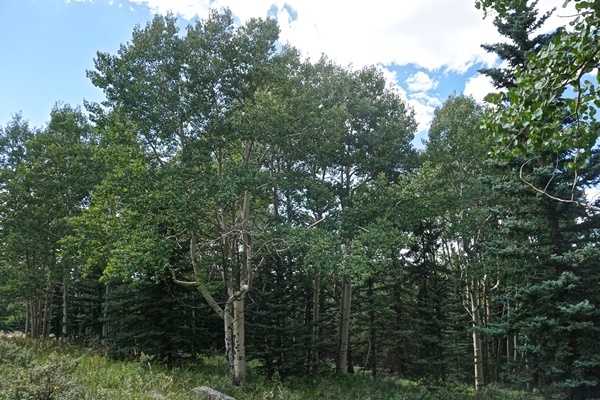 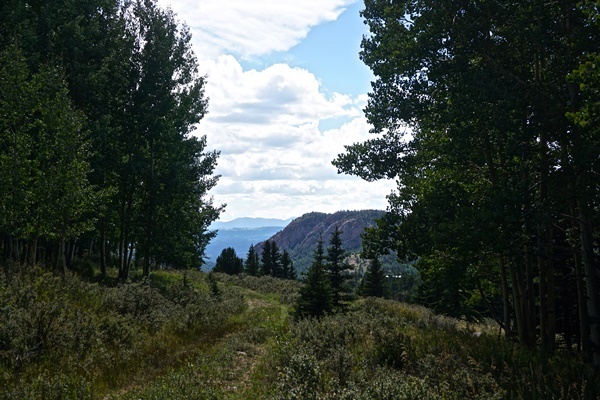 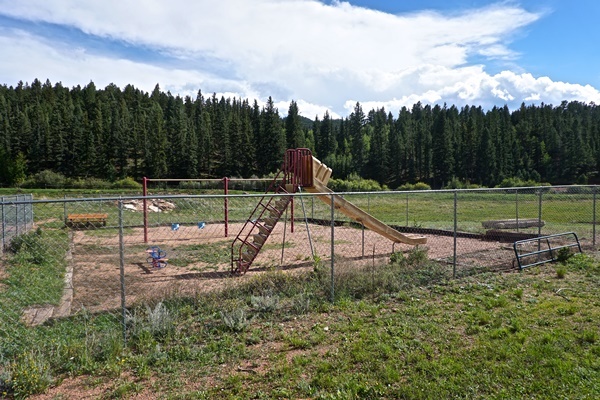 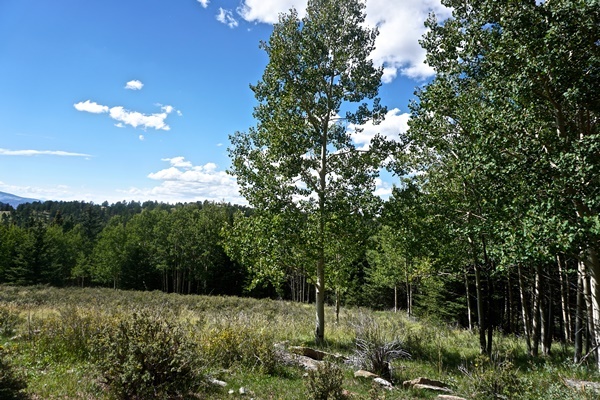 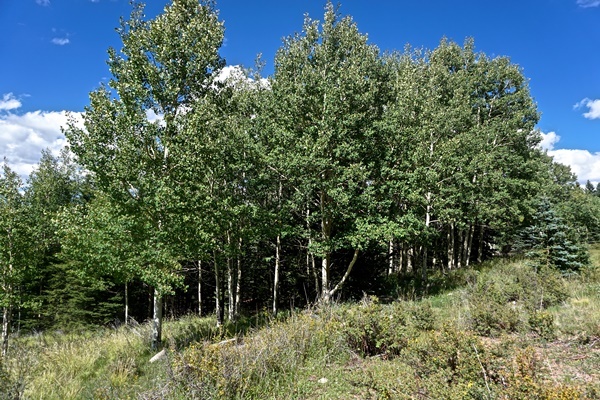 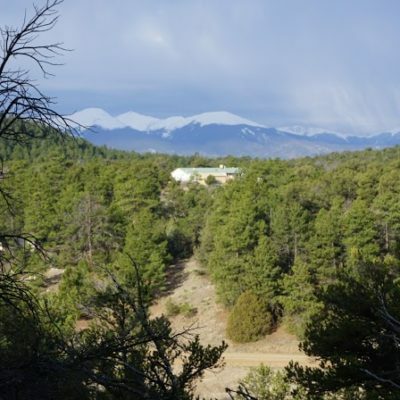 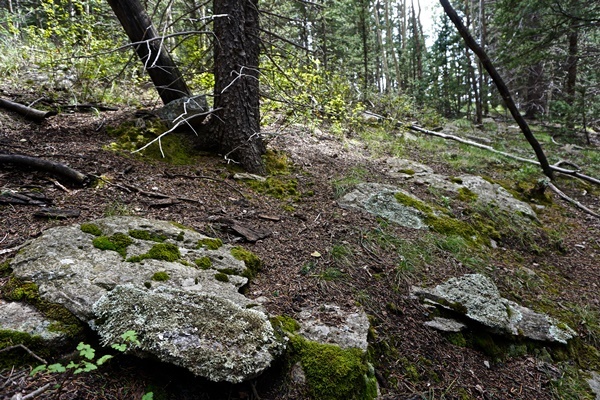 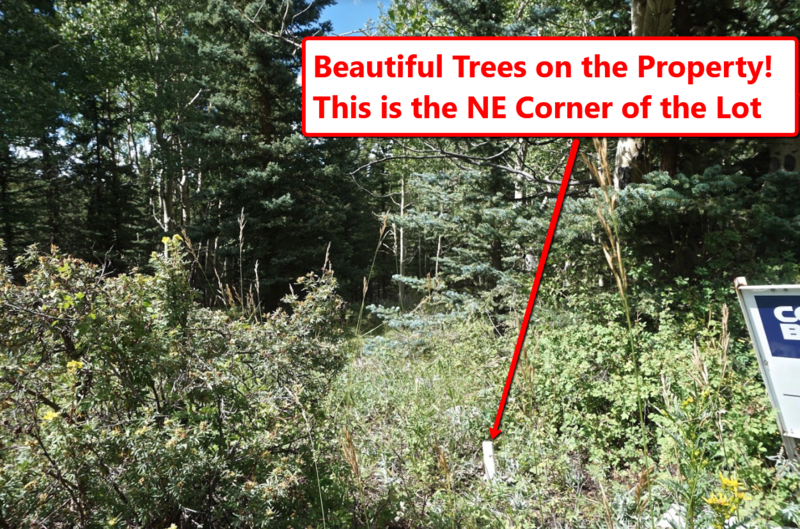 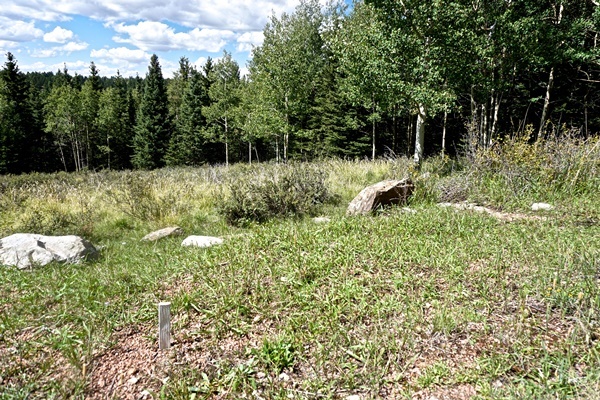 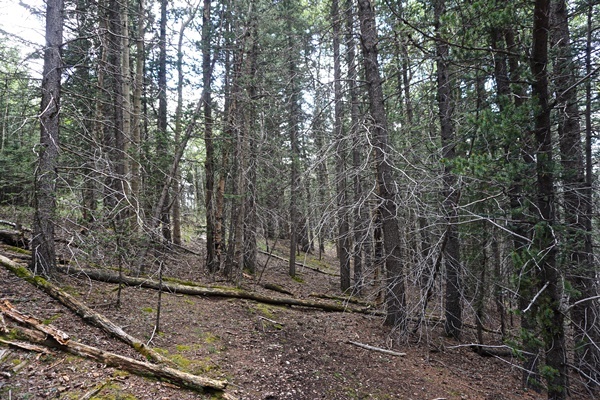 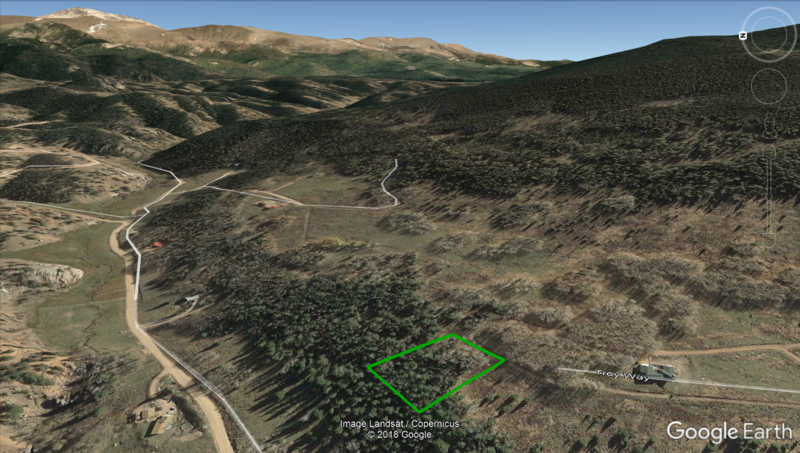 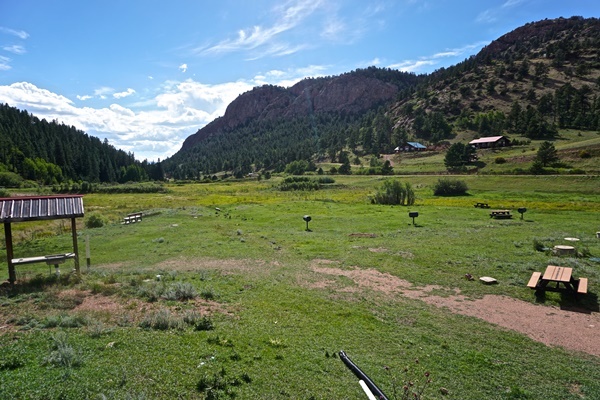 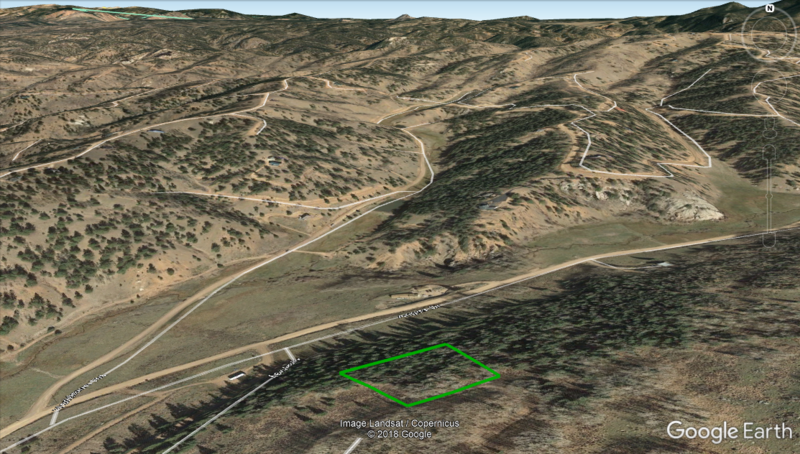 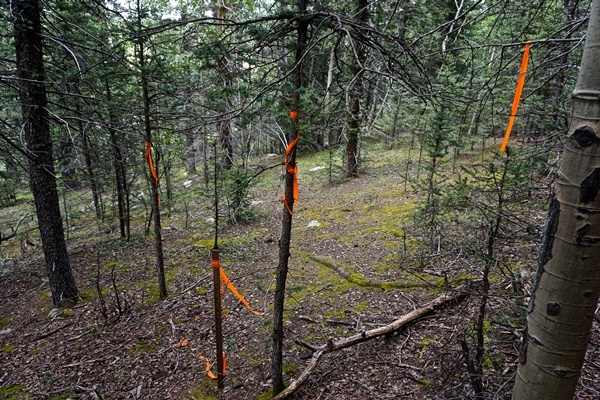 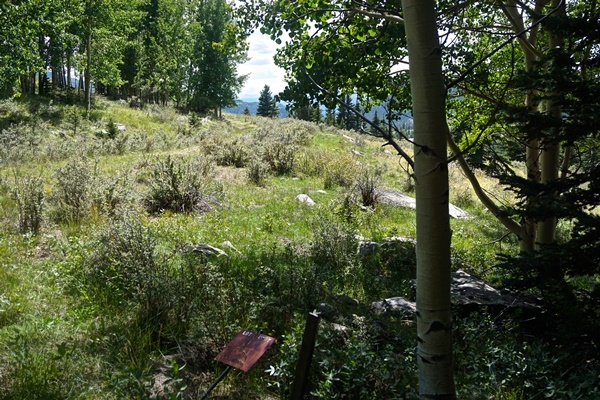 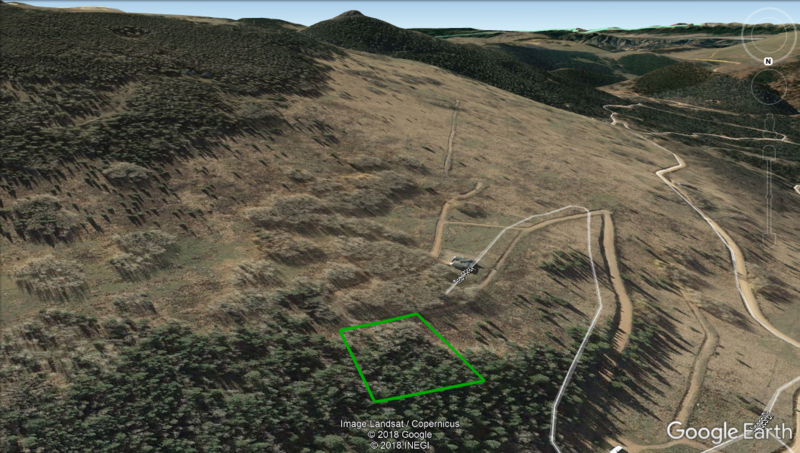 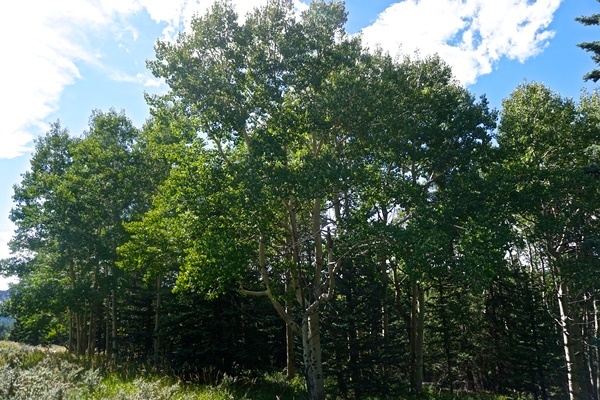 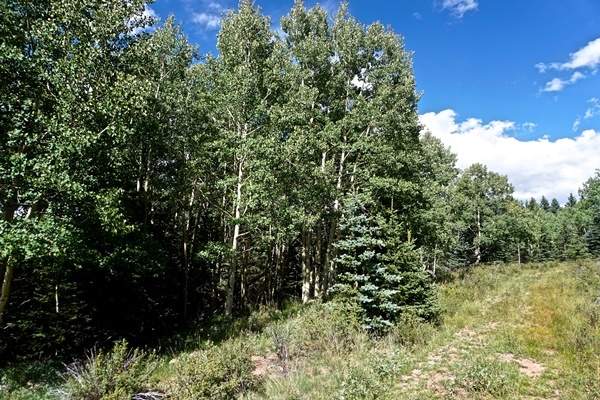 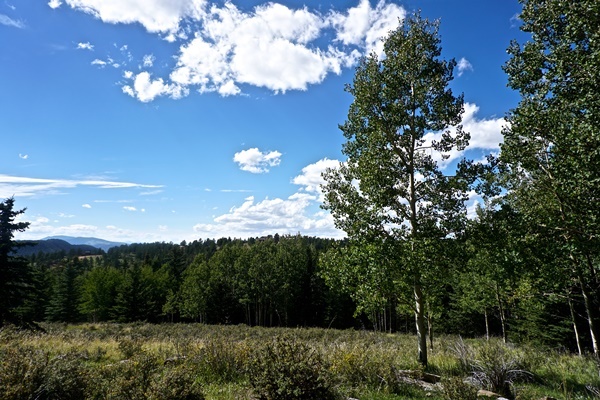 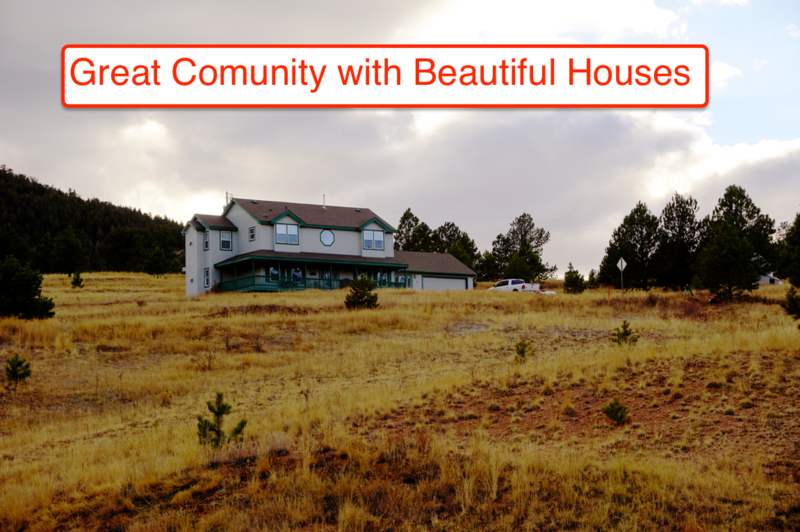 Teller County Land For Sale, Florissant Land For Sale, Divide Land for Sale, Cheap Land Deals, Colorado Mountain Land with huge cash discounts and low down seller financing with no credit check. 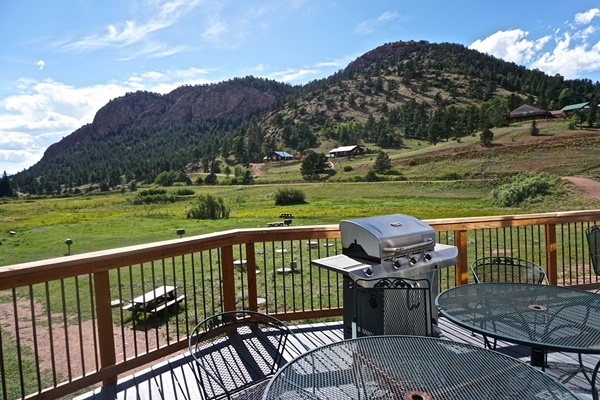 Huge Cash Discount at $6,999! 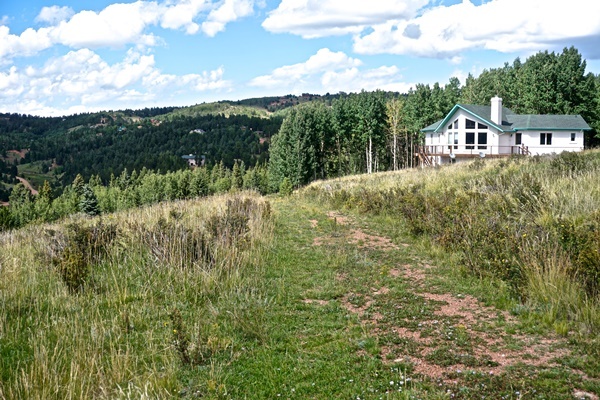 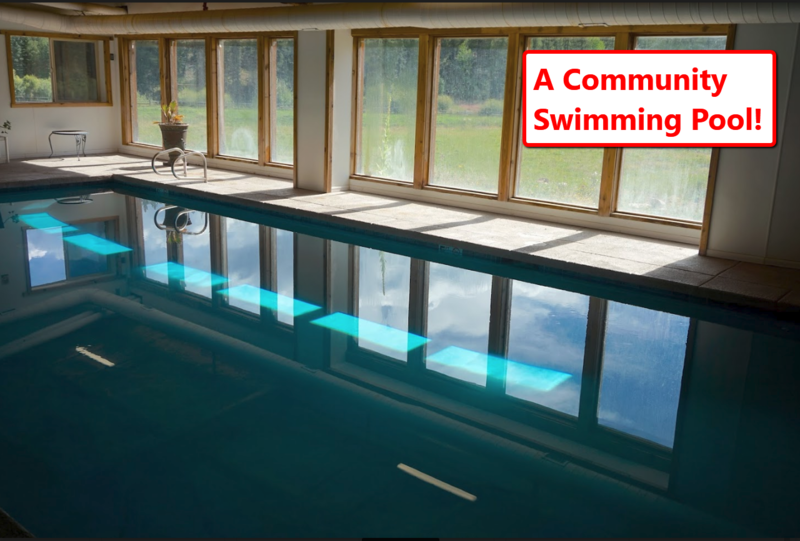 We price our properties to sell quickly. 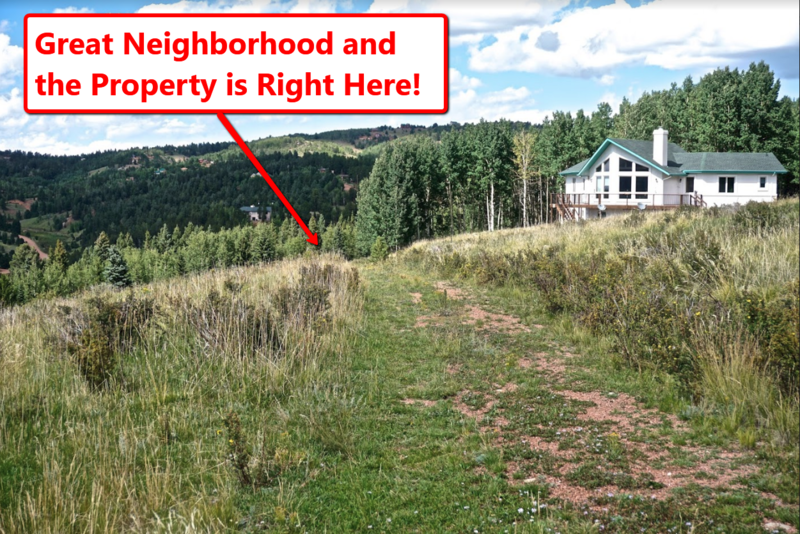 The $249 is if you want to secure the property, before someone else beats you to it, with a small non-refundable earnest money deposit. 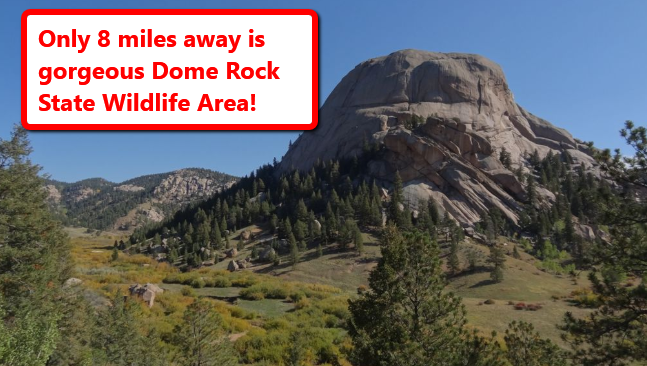 This is applied to the purchase to hold it while you have time to check it out and do your research with the freedom to back out at any time, no questions asked. 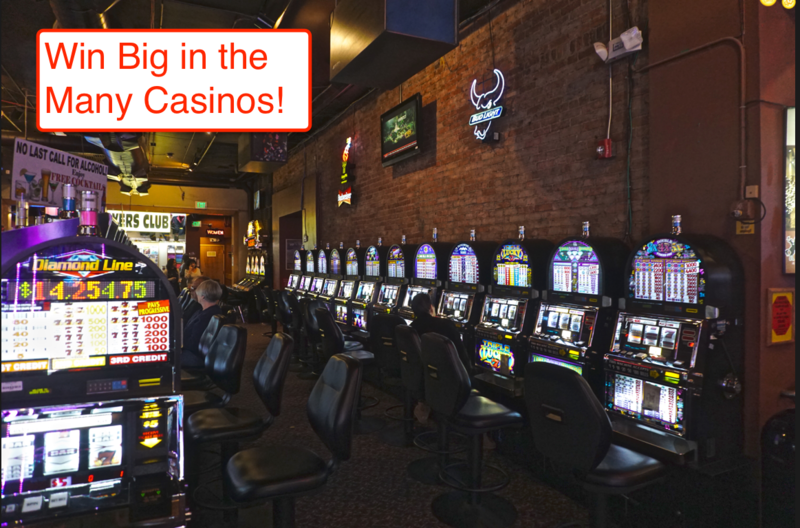 To purchase you may pay up to $3,000 on a credit card, just call or email and ask us to set it up for you. 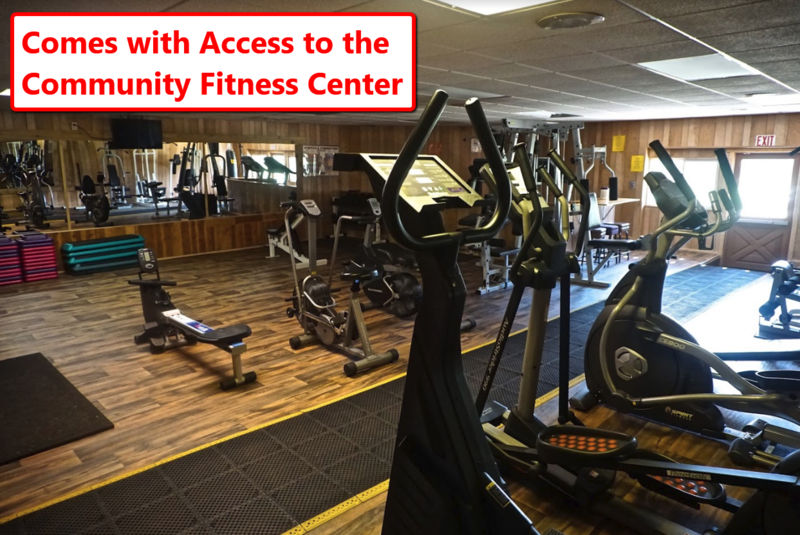 All transactions are processed 100% through the secure Authorized.Net servers and we don’t see any of the credit card data. 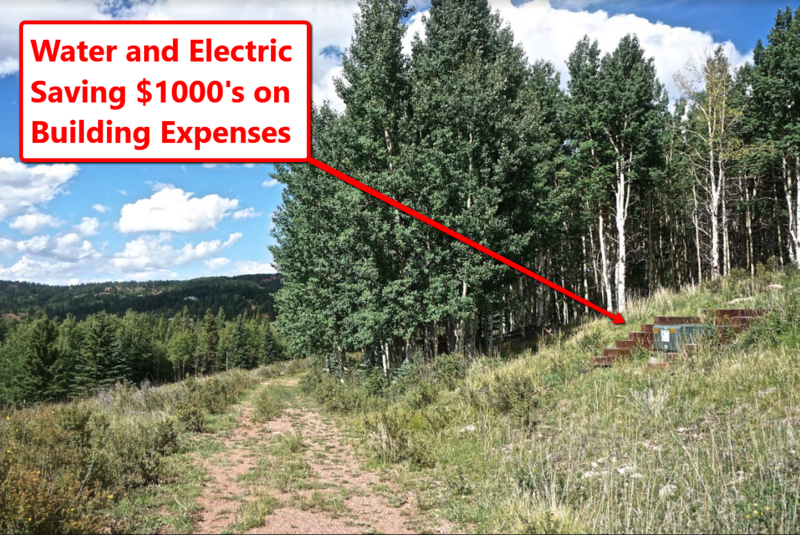 For Cash Pricing, funds may be paid by cash, money order, or cashier’s check. 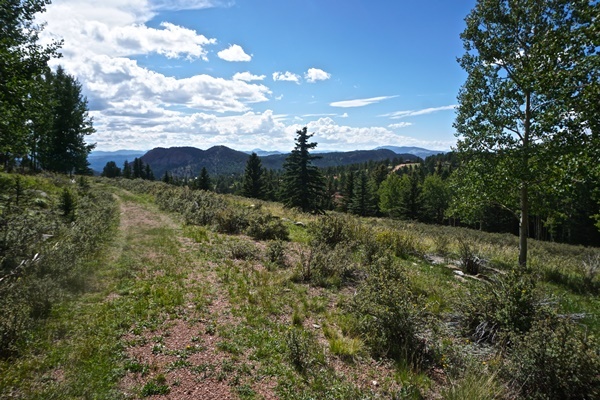 For our flexible seller financing options on this Cripple Creek Mountain Estates Land Sale – Troy Way, please visit our seller financing page for more information, and don’t forget to let us know you signed up for another $250 off the prices you see here. 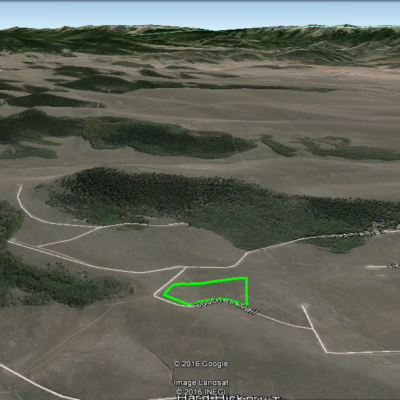 SOLD – Glen Vista 7 Acre Land Sale – Indian Wells Rd.